Keep up with the latest happenings in your community with “In Touch With Delmarva”. 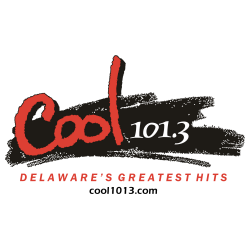 Airing Sundays at 7am, “In Touch With Delmarva” is your connection to your community. You can also download podcasts of previous shows through the archive below.